Today on Decorating Tips And Tricks we are talking about HOW TO THROW THE BEST POTLUCK DINNER! Yes, there really is a method to making it both easy and delicious. And I think we have changed Kelly’s mind from being anti-potluck to maybe throwing a potluck party herself! And listen to any DTT you missed HERE. Many of the pillows I’ve featured are on sale!!!! Yea!!! Happy browsing! 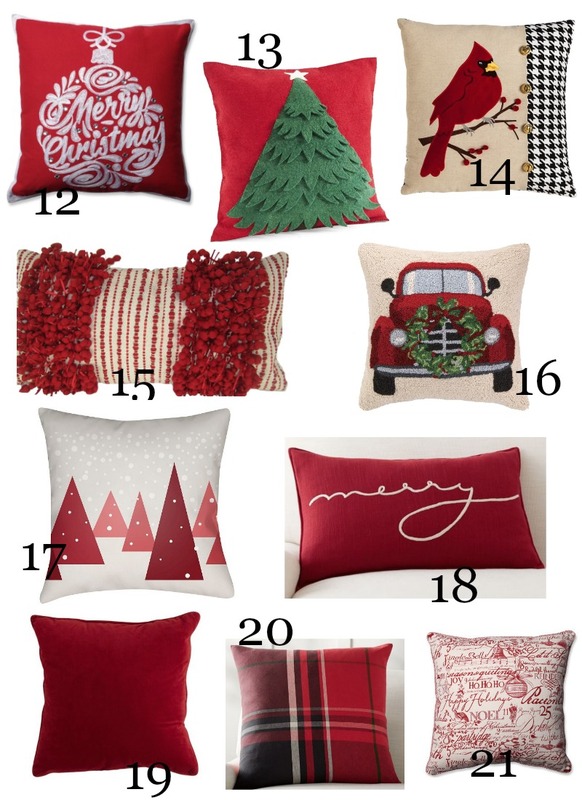 I’ve been looking at Christmas pillows since before Halloween! And I think I’ve found great pillows from around the web! I have pillows # 2, 4, 27 and 40. See # 40 below and HERE. and see my favorite pillow this year HERE. 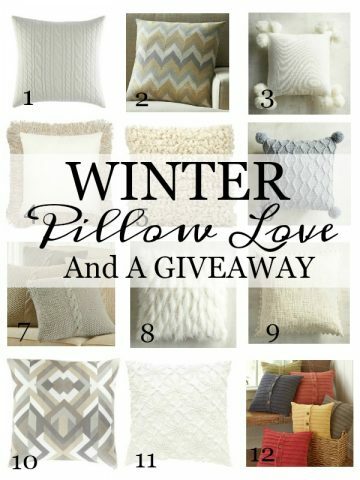 LET’S GET SOME CHRISTMAS PILLOW LOVE!!!!! Now we need a little bit of WHITE and NEUTRAL! 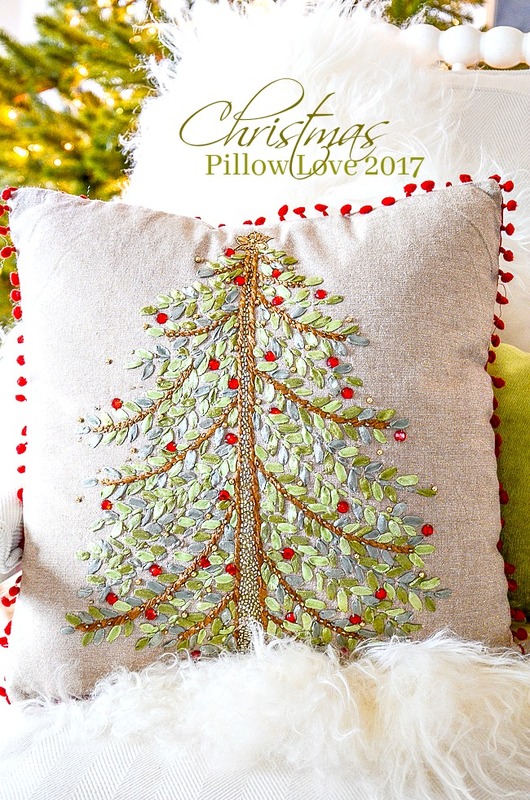 I hope you are finding a little pillow love for your home this Christmas! This post contains affiliate posts. I love when you talk pillows! 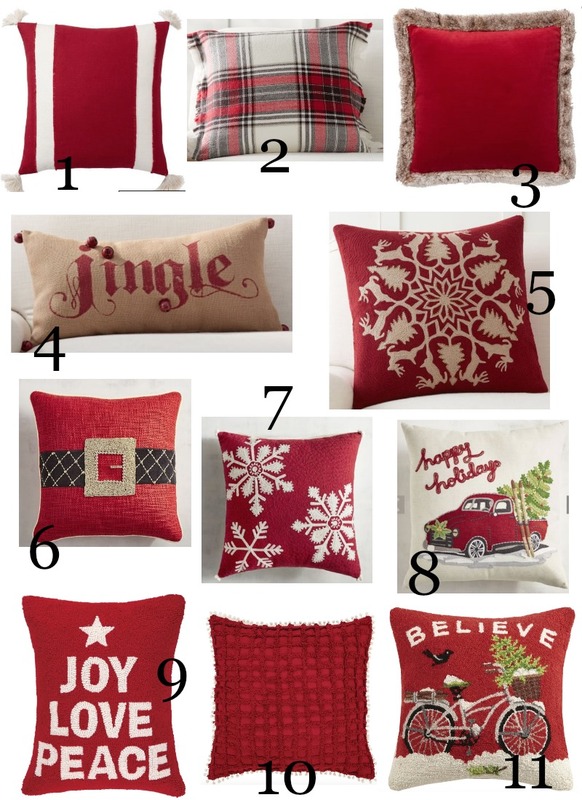 What a terrific group of Christmas pillow inspiration!! 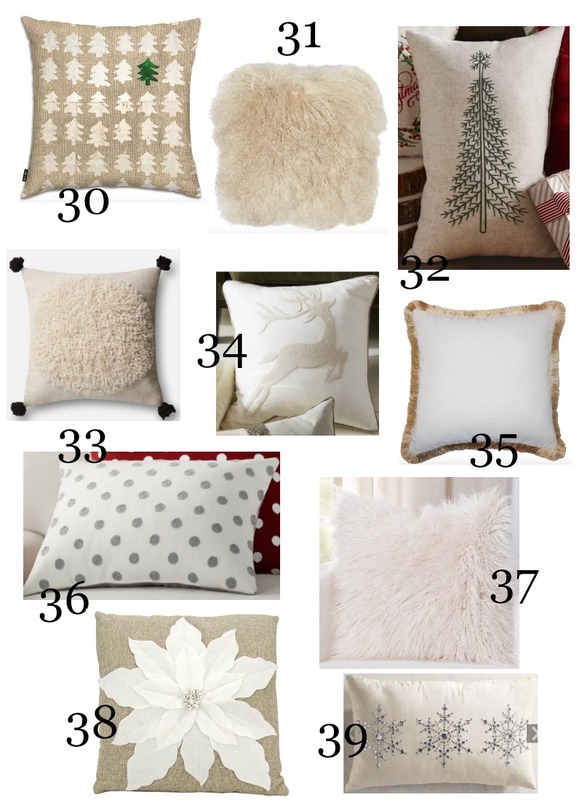 Thanks so much for collecting all these fantastic holiday pillows in one place. How will I ever choose? 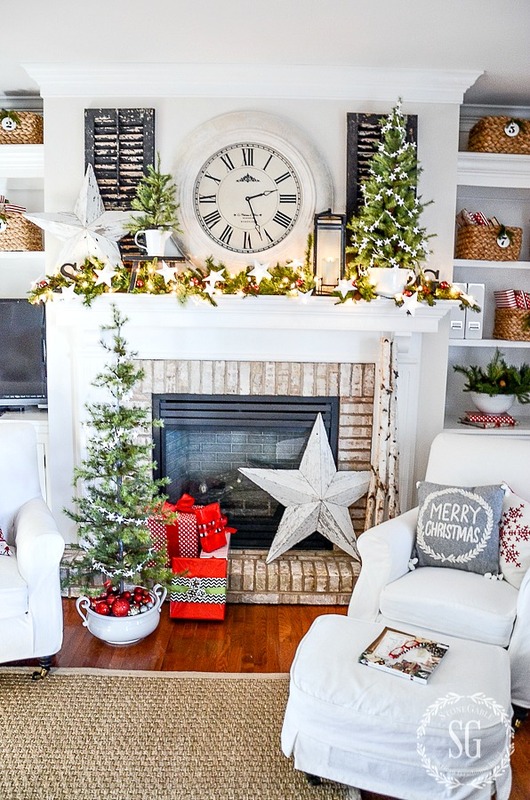 Oh pillow princess….thank you for sharing all the beautiful Christmas pillows and where to buy them!! It’s so much fun to look! You find the best and most beautiful pillows! Thank you! 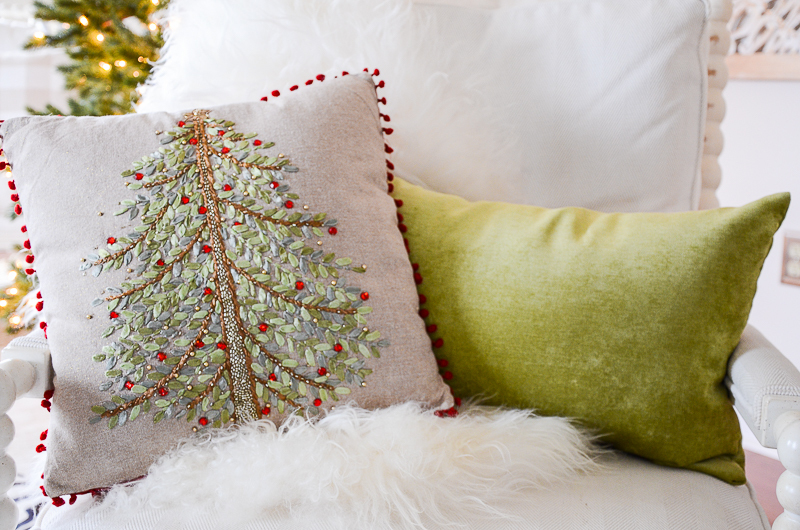 Unless I’m missing something, I can’t find the ribbon Christmas tree pillow you featured first in your email. I have a beautiful one from Pottery Barn that is Santa with his reindeer I bought some years back. Hi Barb, it’s not in the collage but there is a link for it under the big picture of the tree pillow. Hope this helps. 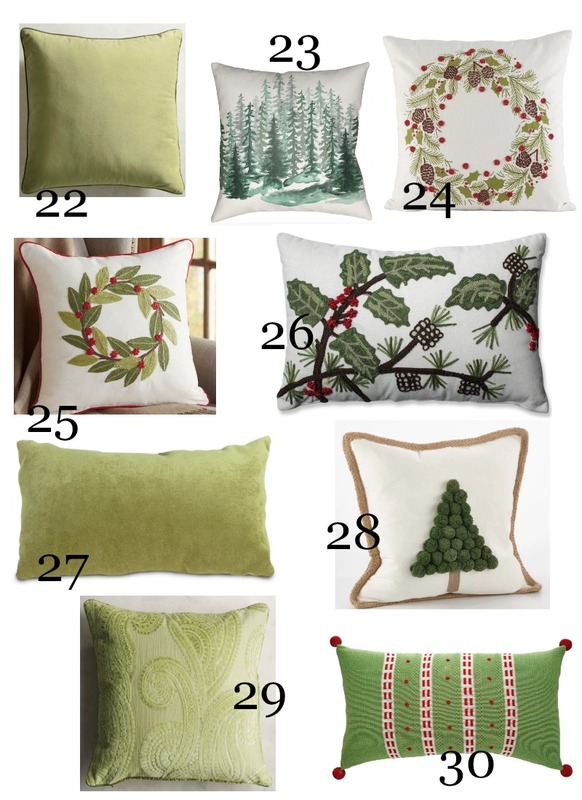 I started collecting Christmas pillows a few years and can hardly wait to bring them out of storage on Black Friday! You have me drooling over the pillows you showed us! I may need to get a couple more now! Buying one or two is a great way to have a gorgeous collection in a few years! Pretty pillows. I have #24, or a close facsimile. 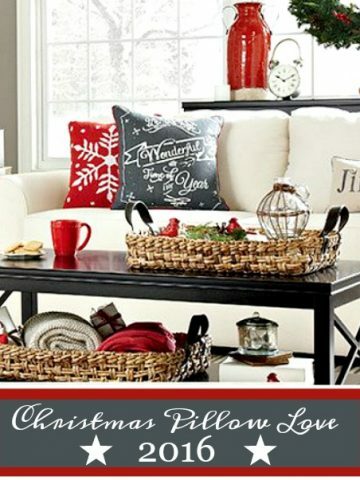 Home Goods and Marshall’s have great ones for $25.00 and under. I have pillow #40 as well. Love it. 🙂 Thank you for this post. You continue to amaze me! Thank you so much for these pillow links! 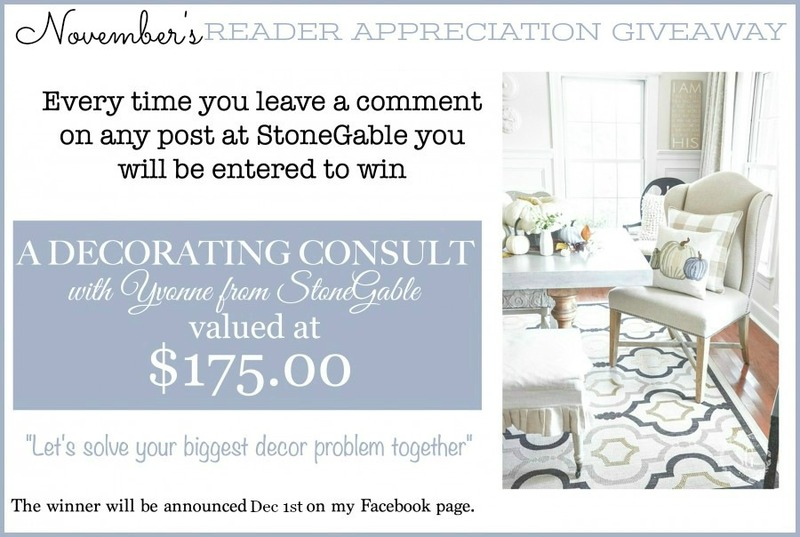 What a gorgeous roundup, Yvonne!! 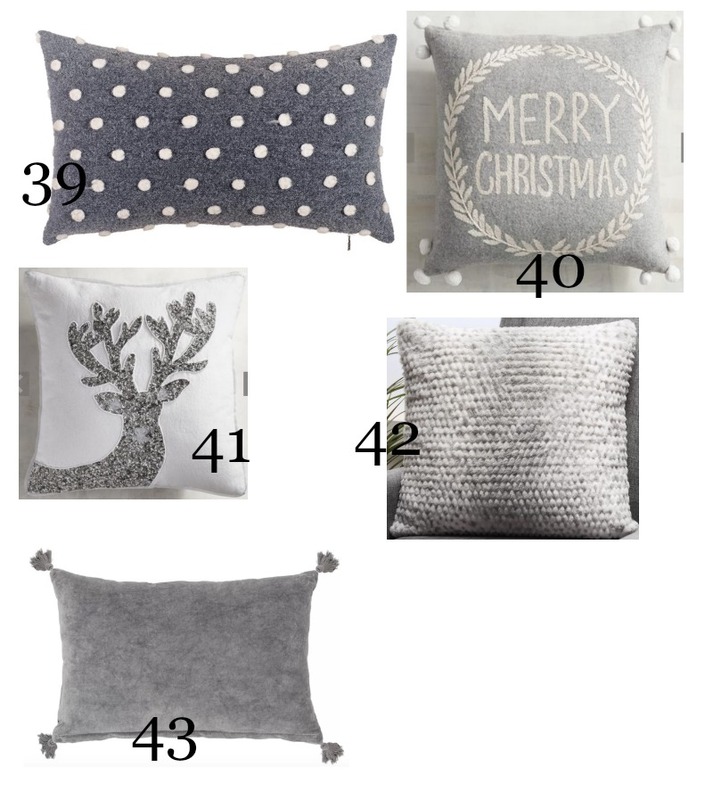 Are any of these just pillow covers, or are they all “with the pillow insert”. I’m trying to follow your example and cut down on “storage clutter” by buying only pillow covers these days. If it says “pillows” than they are the whole thing. If it says “pillow covers” then it’s just the cover. Oh, you made shopping for Christmas themed pillows SO easy, thanks!!!! Great! That was the idea! Love this! Thanks so much, Yvonne, for putting together such a varied and lovely collection. I know many of the pillows are on sale… SCORE! It’s so pretty, Elizabeth. BTW Elizabeth is one of my favorite names. My mom thought about naming me Elizabeth… I wish she did! Yes you have an eye for pillows. I’d have never found the featured pillow because Pier1 did not photograph it as well as you ! It is a luxurious yet fun pillow. I think my sister bought my parents the first Christmas throw pillow. She was so thrilled! She would truly enjoy all to choose from nowadays. Have a wonderful weekend. I saw a beautiful tree post below this one. It was gorgeous. You could cut 50 stars at once! I don’t know if this is this year’s tree but I enjoyed every detail too. Such a delight. Thanks ! 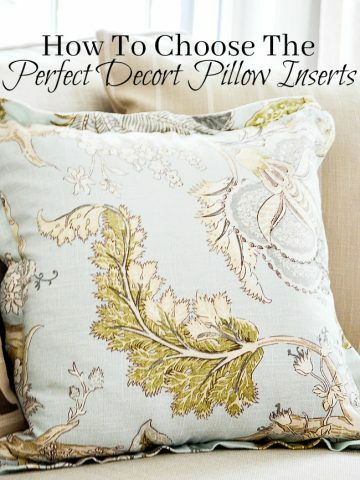 You are the queen bee of pillow selection, arrangement, and overall knowledge. I love that… queen bee! Fun! I loved putting this together. Such a hard decision, they are all great picks. LOVE the pillows! I’m particularly fond of the green ones for some reason! 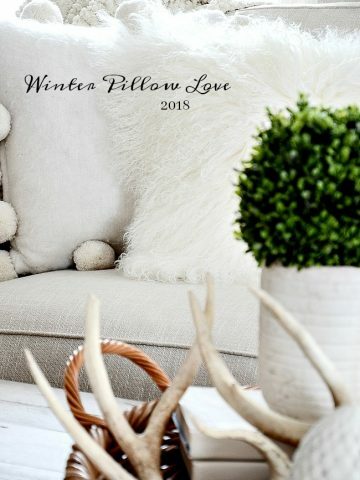 Love all these pillow ideas. I try to collect a few each year or make a few. The pillows make a statement in every room. Thanks. Boo hoo, no blue ones. ? Sorry!!! I’m not a blue at Christmas girl. But I bet you do it beautifully! Your collection is lovely! They certainly set the mood. You have chosen some beautiful pillows. I would have a hard time choosing, but the Christmas tree is my favorite. Thank you so much for arranging by colors and the attachment on where to find the pillows. My deco is more high country western and pillow #23 is just perfect to add to the décor. And it is on sale. Hurrah! Thanks again so much for your tremendous labor of love with your blog.